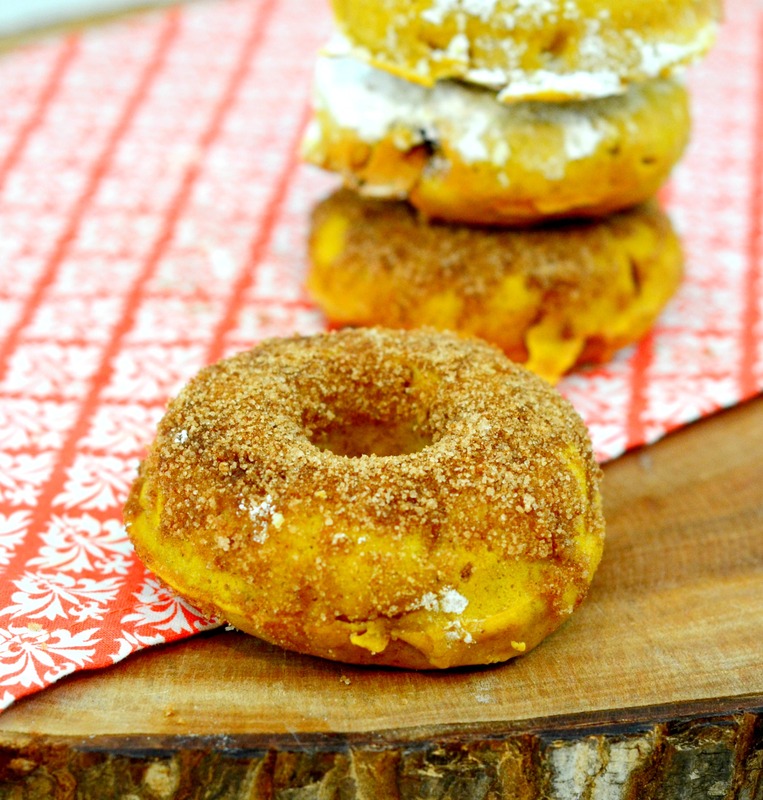 I bought a special pan just to make doughnuts at home and I finally used it to make these baked pumpkin doughnuts (or donuts!?). This was a spontaneous creation that was triggered when I was looking through my cabinets for my Halloween placemats and I found my doughnut pan. In the same moment, I realized I had a bit of pumpkin laying around after making pumpkin granola and pumpkin bread. 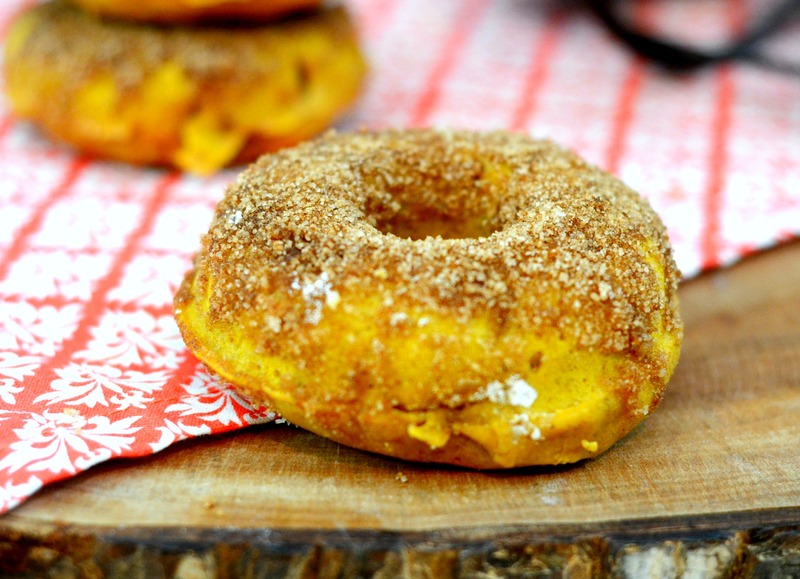 I quickly put two and two together and made eight….eight doughnuts that is! I have a weird thing with doughnuts. I really want to like them but I am usually disappointed. In Sarasota, we have two good places that I might go to twice a year. 5-0 Donuts, does fabulous yeast doughnuts topped with the most outrageous toppings. 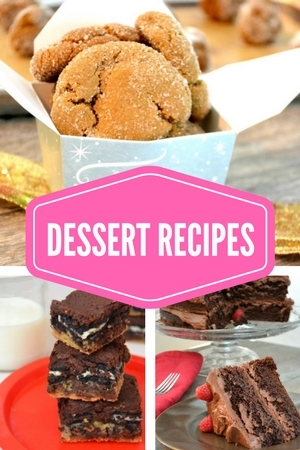 They are complete sugar bombs….if I have one I am good for a month or more. La Dona Donuts uses a cake batter instead of the yeast batter so the doughnut is more dense but just as good—and topped with all kinds of yummy toppings. Both are worth a visit if you find yourself in Sarasota. I have tried to make Portuguese malasadas (yummy pieces of fried dough), and though I don’t like dealing with the hot oils, they did turn out amazing. However, it has to be an extra special occasion for me to heat up a pot of oil to make them again or any other fried food. Enter—baked doughnuts. I get it….the idea of BAKING doughnuts does not fit the mold of what a doughnut is supposed to be. But, then again, why not? They are still round little cakes of soft and sweet and can be decorated just as elaborately as their fried cousins. There is no need for a pot of hot oil and no upset stomach or extra calories from the fried food. 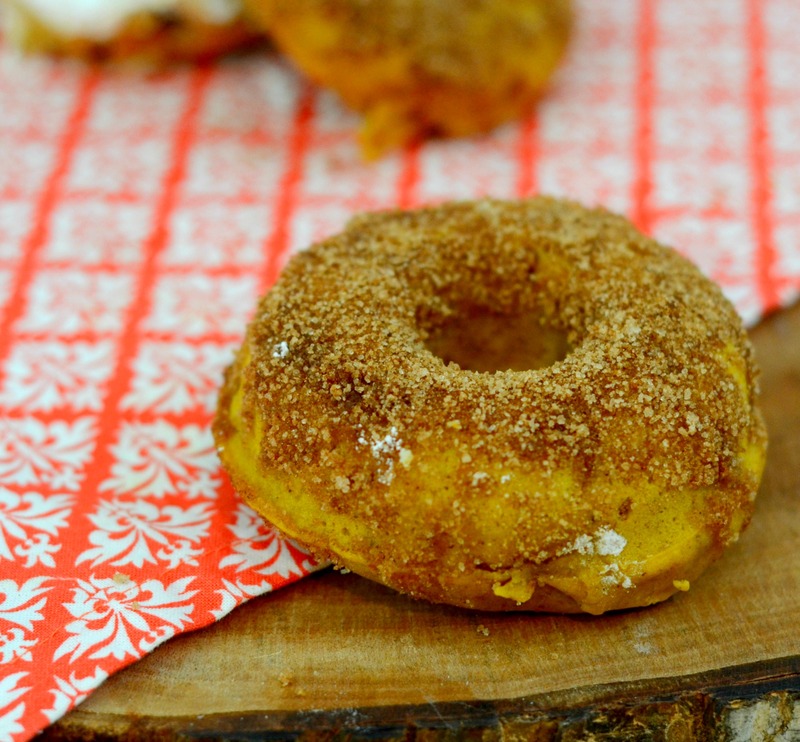 It is a doughnut that you can feel good about cooking and eating. These were inspired by a recipe I saw on Half Baked Harvest and adapted by substituting maple syrup for the sugar. Sawyer is on a strict “no sugar” kick but he will eat maple syrup. If you follow my Instagram stories you might remember that I tried to make a glaze for these and the consistency was not quite right. Nova loved the taste of it and ate it by the spoonful but I couldn’t get it to layer nicely on the doughnut. I’ll have to try that again sometime. Instead, I took a cue from the apple cider doughnuts that are so popular this time of year and rolled them in cinnamon and sugar. Perfectly complements the pumpkin and sparkles so pretty too. I rolled a few in powdered sugar too but the best ones were tossed in the cinnamon and sugar combination. If you make them, take a picture and tag #thesurferskitchen. I would love to see what you create! I didn’t think I would really like baked donuts but I was wrong. 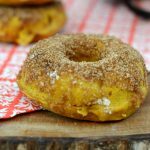 Pumpkin baked donuts topped with cinnamon and sugar are a perfect celebration of fall and work perfectly with a hot cup of coffee. Preheat the oven to 350 degrees. Lightly grease a doughnut pan with butter. In a large mixing bowl, combine the flour, baking powder, one teaspoon salt, and cinnamon. In another medium mixing bowl, whisk together the eggs, maple syrup, vegetable oil, pumpkin puree, milk and two teaspoons vanilla until smooth. Pour the wet ingredients into the dry and mix until the batter is smooth. Spoon the batter into the doughnut molds. Bake for 20 to 24 minutes, until lightly golden brown around the edges. The doughnuts should feel a bit soft. Let cool in pan for 5 minutes and then place on a cooling rack and allow to cool for 5 minutes. Once cool to the touch, roll them in the cinnamon sugar mixture.